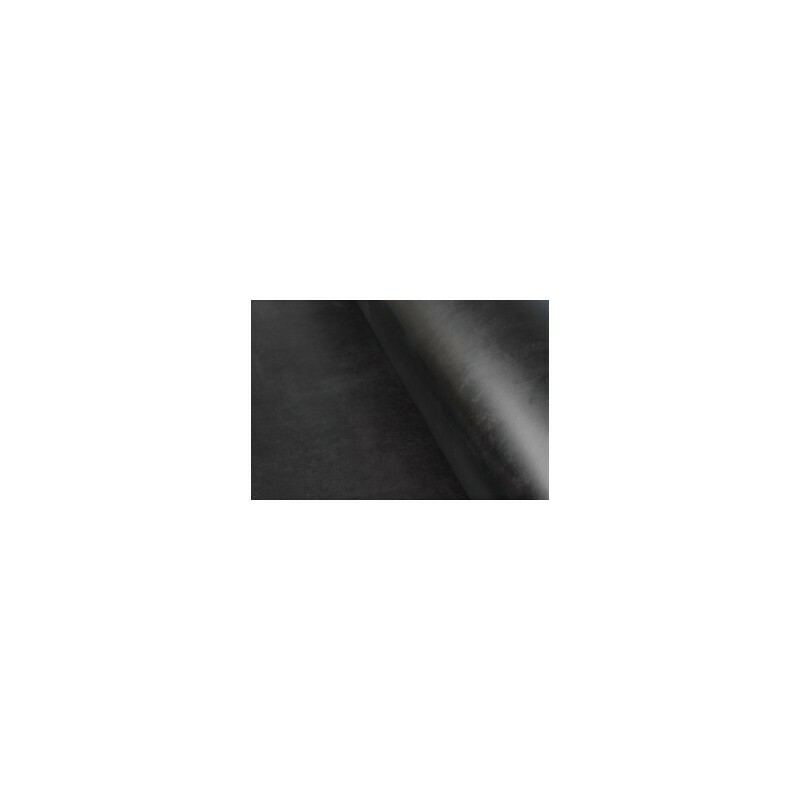 SB70150J black rubbersheet one side smooth one side very fine 10292 fabric finish or SX70150 black rubbersheet both sides smooth, Sp.Gr. 1.50, T.S. : 30 kg/cm2, Elong. : 200%, H: 70 +/- 5 shore A. 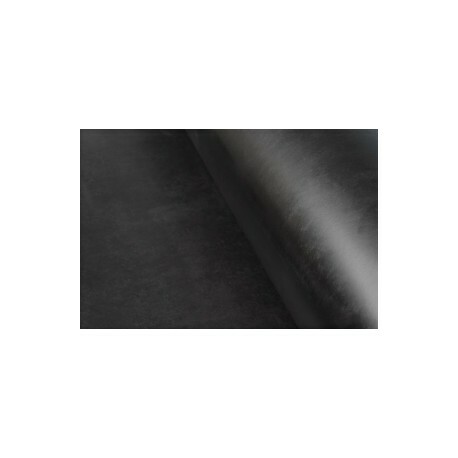 Tear Resistance 15 kg/cm.